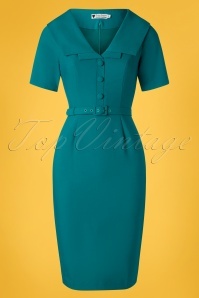 Looking for the perfect party look? 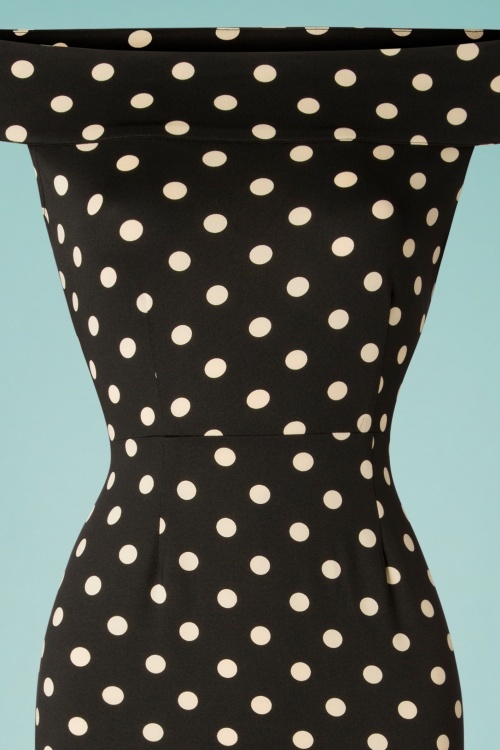 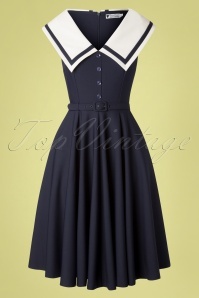 You can count on this 50s Iris Party Polka Pencil Dress in Black to be your sidekick! 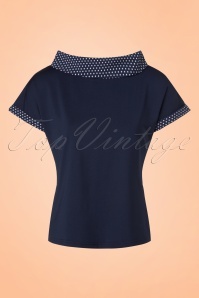 Iris flaunts an off-shoulder neckline and features countless cream-coloured polkadots. 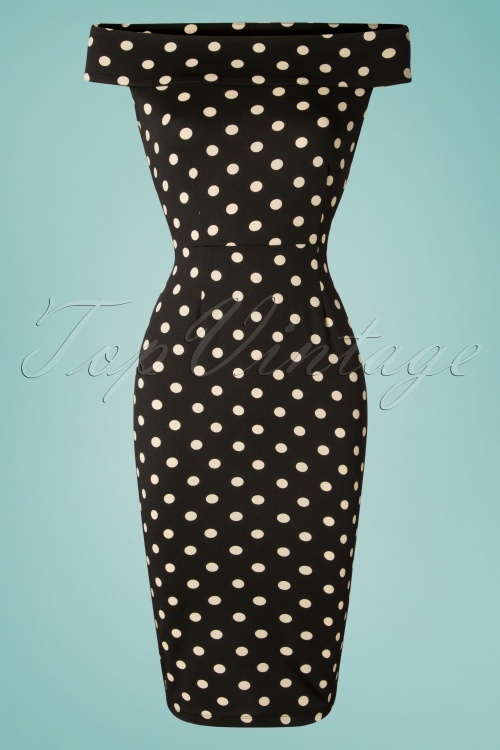 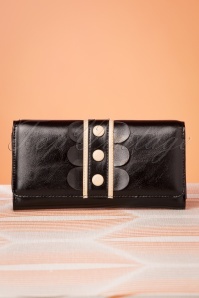 Made of a supple and stretchy, smooth black fabric that enhances your curves perfectly. 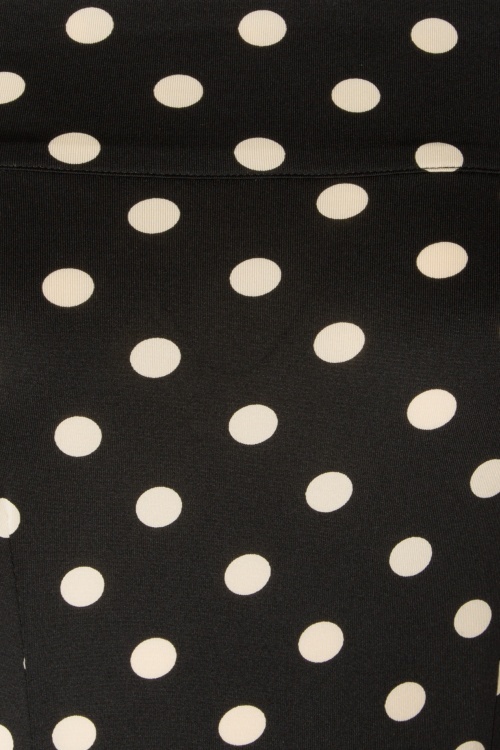 Party or no party... there is never a wrong time for a polkadot!